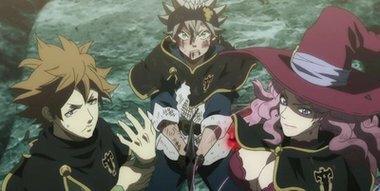 Asta continues his attacks against Vetto with support from Vanessa and Finral. They finally manage to land a blow on Vetto, but it’s not very effective. Vanessa and Finral remember when they were younger and much weaker.